We provide integrated PR and marketing services and we tailor your outreach initiatives, PR campaigns, and social media channels to build your brand reputation and offer real solutions to business challenges. We develop your innovative and impactful visual identity that will give you an edge in a competitive market. We collaborate with you to take your vision from concept to a variety of different mediums from print and digital to packaging design. 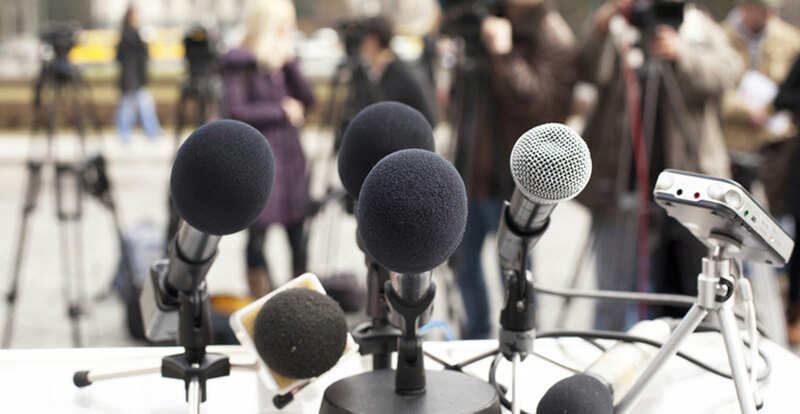 We will provide one-on-one coaching on how to create a positive public image when speaking with the media or in front of a large crowd. Our customized training will create role-playing scenarios for mock interviews to provide you with real-world tools for successful interviews. Our goal is to design an engaging and appealing brand that successfully convey your message to your target audience and projects maximum impact and converts that into growth and loyalty to your Company. When company executives and representatives new to Iraq are still going through awkward adjustments to a completely different language, handling the media for events or other promotional/informational purposes can be especially challenging. What works in the media in the United States, for example, may not work at all in Iraq. Therefore, once the company arrives in Iraq, an early priority would be to secure someone to develop a media strategy tailor made for the Iraqi audience (general public or business to business). Whether you are an established company that needs a branding update or a startup company looking for creating a visual identity, our talented team works with you to draw out your visual identity and craft your logo and promotional materials in line with company’s goals, mission and vision.